Most Lambrettisti know about the Innocenti Minis, which I have posted about before. Well, while Innocenti were making deals to manufacture British cars, they also had their eye on the blossoming Italian sportscar market. They wanted to make a small sport car, along the lines of the Frogeye Sprite… but thought that it’s rather distinctive look would not go down too well with Italian buyers. 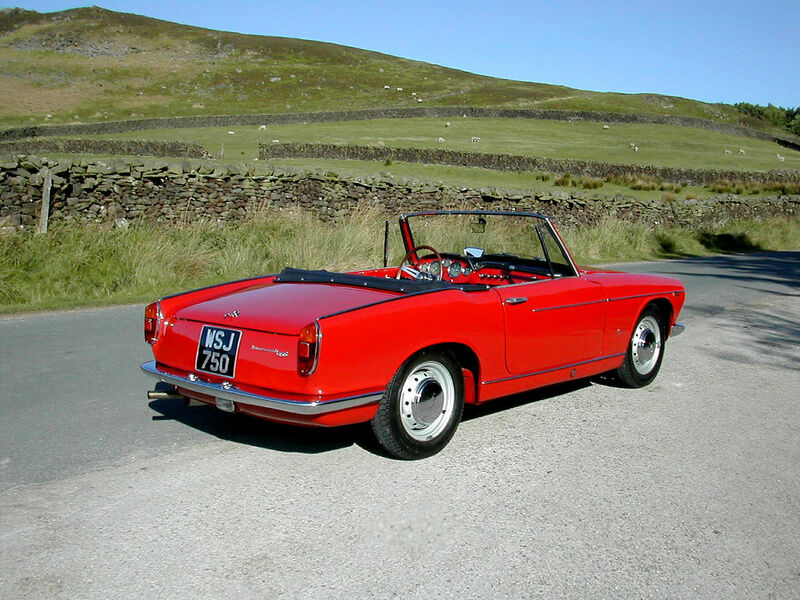 They commissioned Carrozzeria Ghia to design new bodywork based on the Sprite platform, but more to Italian tastes. 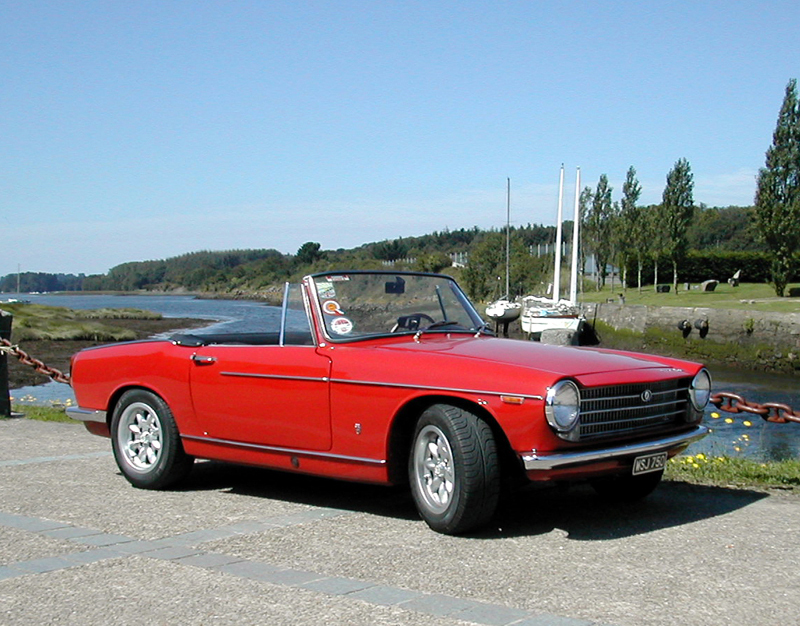 I think the results speak for themselves, a very elegant vehicle with shades of Triumph, Healy, MG, Alfa Romeo and even Ferrari about it, depending on the angle you look at it from. 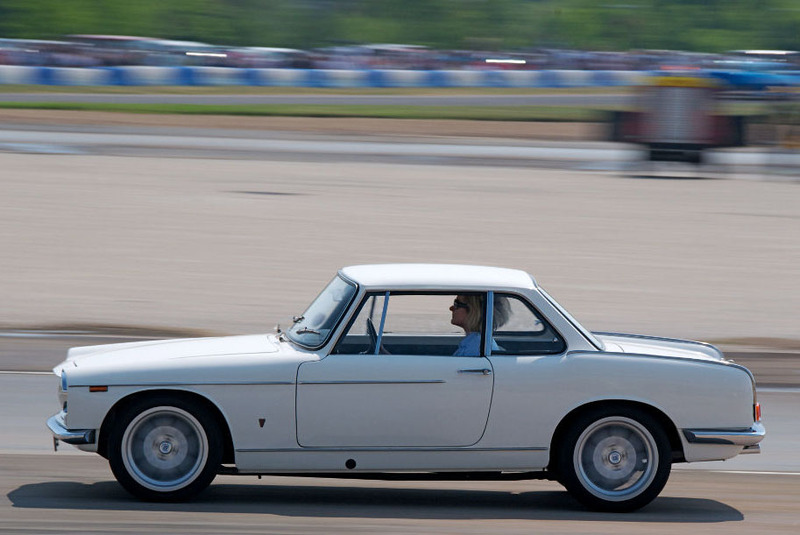 The Innocenti 950 Spider is a very handsome sports car. As well as the Spider there was also a Coupé version. 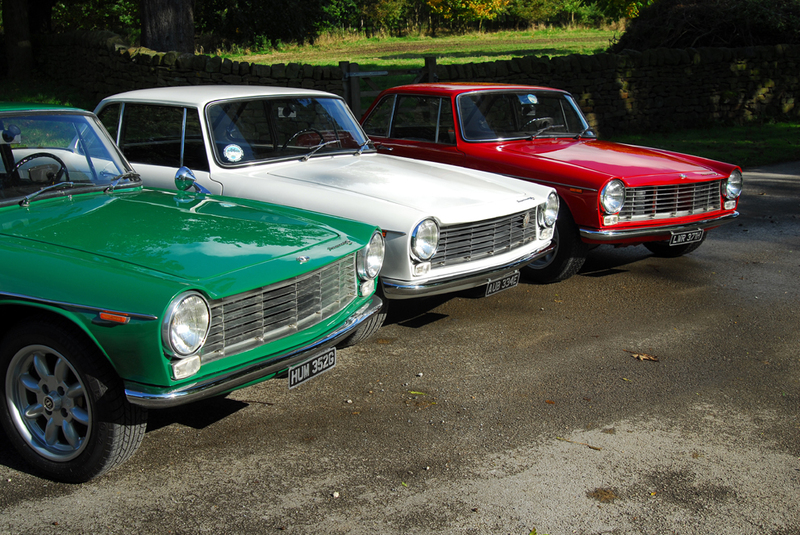 Known as the Innocenti Coupé, or simply the Innocenti C, these had the larger 1098 engine. These little beauties are now extremely rare… with only 795 examples built… and all in one of the three colours of the italian flag. They were also pretty expensive at the time, due to their low production number, and the high quality, ‘hand-built’ finish. At first glance, the Coupé seems like a Spider with a roof, but virtually all the body panels, including the bonnet, are completely different from the Spider. It is in fact a bigger car all round than the Spider, 4″ wider and 6″ longer. 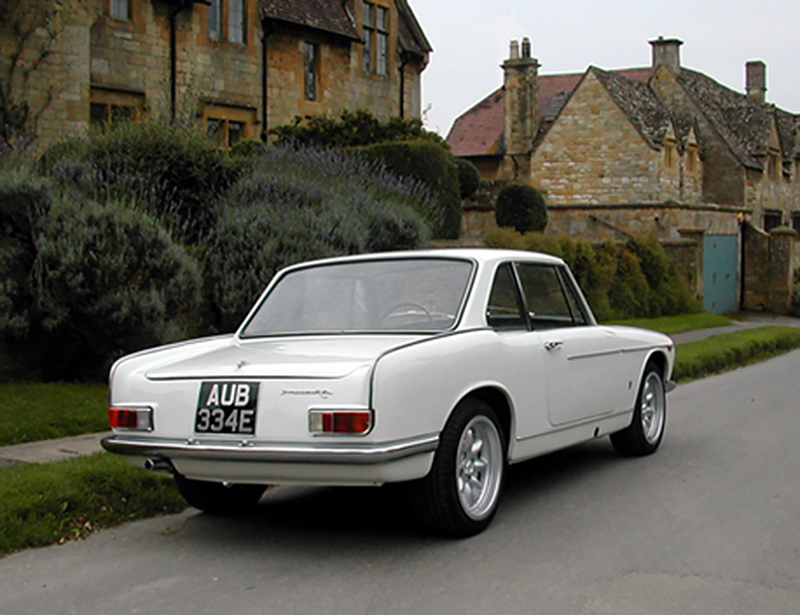 The width produces a roomier cabin, whilst the extra length is all between the rear edge of the door and the start of the rear wheel arch which proportions the car nicely, and helps give the Coupé it’s elegant ‘rear end’. All four of the cars shown above, the Spider and three Coupés, make up the Collezione Innocenti. Further details of these four wonderful vehicles, including the various books and magazine articles they have appeared in, and the many concours d’élélegance competitions they have won are on the Collezione Innocenti website, here. And now, after many years in the same ownership this group of four unique cars, is for sale. 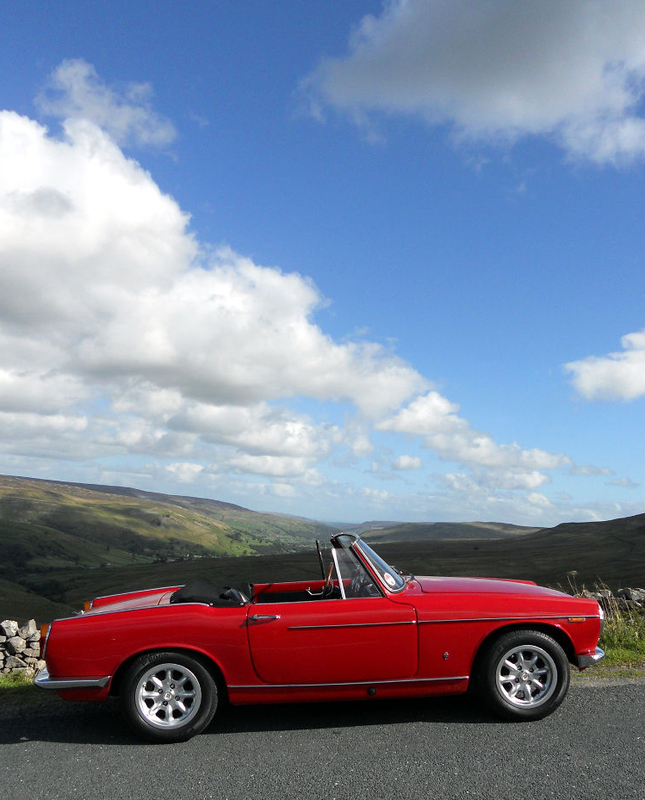 Well, since I started typing this article, the red coupé has been sold, so if you’re interested, you’d better be quick. Email info@innocentispider.co.uk or call 01943 608900 for more information.